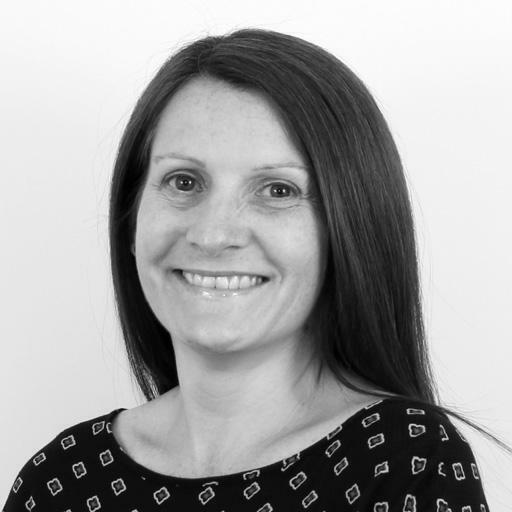 Kelly qualified as an occupational therapist in 2003 and has since gained a wealth of experience in a number of specialist areas of OT, including health care of older people, trauma and orthopaedics and stroke rehabilitation. She has extensive skills in working with client who have experienced a stroke and have a physical or cogitative disability. Throughout her career, Kelly has worked extensively with adults with disabilities as well as elderly clients. She is highly skilled is carrying out detailed assessments of her clients needs and providing tailored treatment programmes to help her clients gain maximum independence. Kelly also carries out community work whereby she provides assessments and bespoke advice to help her clients avoid hospital admissions. She has also developed skills in working with clients with dementia. 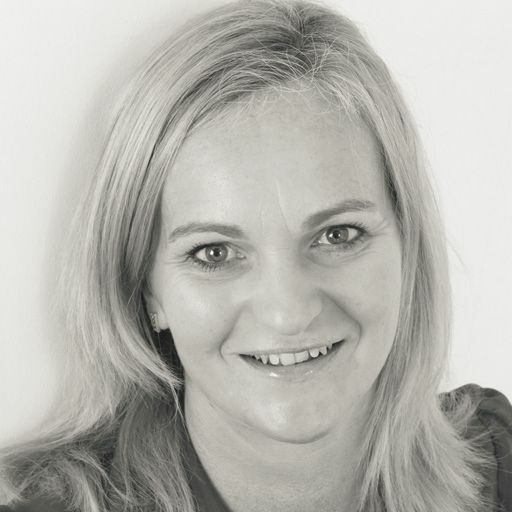 With 12 years’ experience within the NHS working in an acute setting Donna is a clinical specialist in the field of Trauma and Orthopaedics; regularly working with cases such as spinal trauma, upper and lower limb fractures, Amputees, polytraumas, fractured neck of femurs and elective surgery such as hip and knee replacements. Donna also has 5 years experience in the private sector working with many adults and elderly with other complex needs and conditions, such as Dementia, including those in care homes. This experience gives her a broad knowledge base and experience; carrying out assessments, implementing treatment plans and reducing risks of falls with her clients. Qualifying as an occupational therapist in 2005, Caroline specialises in neurological, functional and vocational rehabilitation, as well as housing & equipment. She is based in Kent and works in the South East of England, visiting clients in London, Essex and East Sussex. In 2009 Caroline qualified as a Best Interests Assessor (BIA), assessing individuals under the Mental Capacity Act (2005). Since qualifying, Caroline has held roles within the NHS and social services and now carries out independent assessments within the private sector. She works with clients with long term neurological conditions, individuals with dementia and palliative care needs and also paediatric clients. Her expertise lies in rehabilitation, developing and implementing goal orientated treatment programmes to help improve function and increase overall independence. This can focus on cognitive rehabilitation, pain management, confidence building, vocational rehabilitation and fatigue management. Within a treatment package, Caroline recommends specialist equipment and home adaptations to help maximise safety and independence within the home and wider community. She can provide training and support for carers and family members on the use of equipment, ensuring they are using it safely. Caroline maintains her professional memberships of the College of Occupational Therapists Specialist Sections in Neurological Practice and Housing, as well as being a member of the National Back Exchange. Ganga is an expert occupational therapist, specialising in rehabilitation for adults and children. She travels to visit her clients at home, working across the South East of England. Areas include Kent, Ashford, Canterbury, Dover and towns in Surrey. Qualifying in 2008, Ganga has experience working for the NHS, in acute units and within the community. She has worked with adults, providing assessment and interventions for clients with physical and mental health conditions. She provides treatment, including anxiety management and relaxation techniques, recommendations for aids and adaptations and developing strategies for the client so they can carry out their daily life activities. Using the skills she gained working with adults, Ganga currently treats children in an integrated therapy service. Meeting the needs of children with complex conditions, Ganga provides sensory strategies, fine motor development and advice on specialist seating to help the child reach their maximum potential. She is committed to ensuring she delivers the highest standards of care to her clients and their families and will provide expert independent assessments and treatment programmes to clients in their own environment. 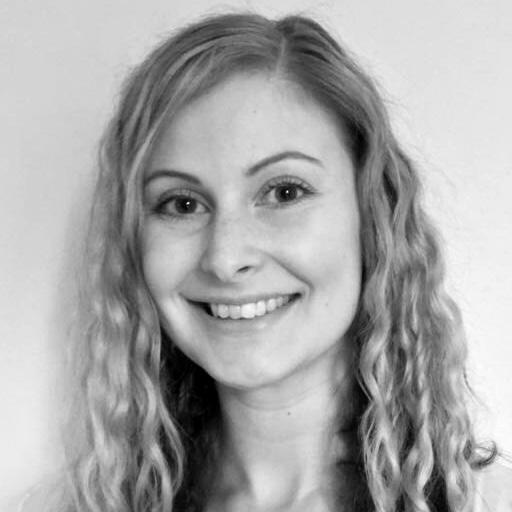 Having qualified in Australia, Anna has spent her career working abroad and in the UK. 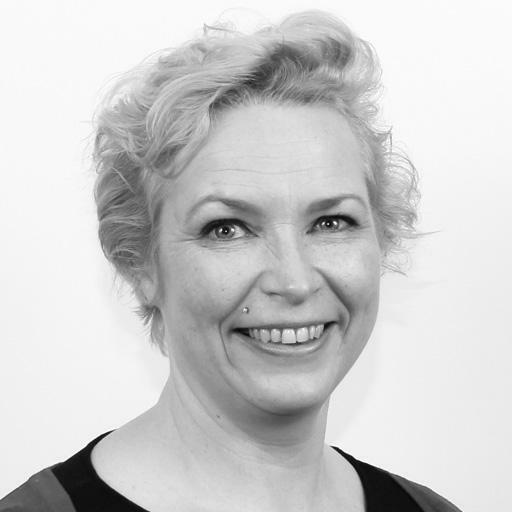 She specialises in neurological rehabilitation, working with adult clients in their homes. Anna also provides seating & postural management, moving & handling support and vocational rehabilitation. Since qualifying, Anna has completed training and qualifications, including a Post Graduate Certificate in Learning and Teaching (PGCLT). Gaining extensive experience in the NHS, Social Services and the private sector, Anna has worked in both acute and community settings as a clinical specialist and team leader. She is dedicated in enabling clients with neurological conditions to maximise their independence and quality of life, treating progressive neurological conditions, brain injury and stroke. Anna provides high quality assessment and therapy for clients and families, ensuring her practice is based on sound clinical evidence and judgement. She assesses cognitive difficulties, issues with visual perception such as visual field loss and diplopia and balance and mobility needs. Within her treatment plan, Anna prescribes specialist seating such as wheelchairs and armchairs and advises on positioning programmes. She also supports with washing, feeding and dressing and helps clients regain functional independence in these tasks. Anna participates regularly in professional development opportunities and has recently started as a case manager. She has also previously been a lecturer and practitioner at the Canterbury Christ Church University. 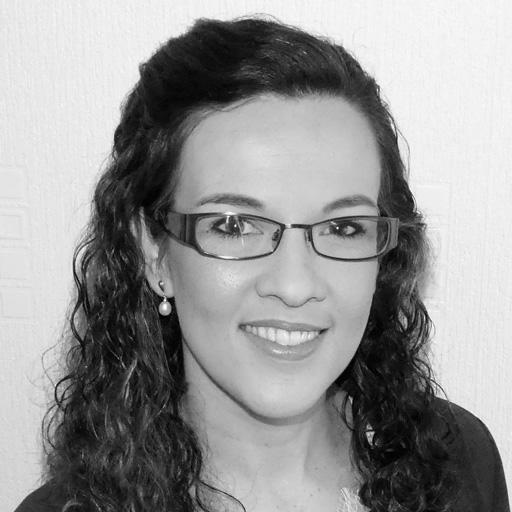 Qualifying as an occupational therapist in 2006, Joanna specialises in neurological rehabilitation for adults. She has completed various post graduate training courses, including the Assessment of Motor and Process Skills (AMPS) assessor course and training in delivering cognitive assessments. Based near London Joanna visits clients in the city, as well as travelling to areas in Ashford, Canterbury and Dover. Joanna has extensive experience in the field of neurological occupational therapy, spending her career treating clients in both in-patient settings and the community. She has a special interest in stroke rehabilitation and currently works as stroke lead for a community based team. As well as assessing and delivering treatment plans, Joanna also offers advice and stroke education for clients, families and carers. Joanna continues this specialist care into private practice, delivering independent assessments to clients at home. She devises personalised treatment plans, involving the client and their family in setting goals they would like to achieve through rehabilitation. Joanna will re-visit these goals and change them accordingly, ensuring the treatment plan is achievable and realistic for the client. Joanna is a member of the College of Occupational Therapists Specialist Sections in Independent Practice and Neurological Practice. 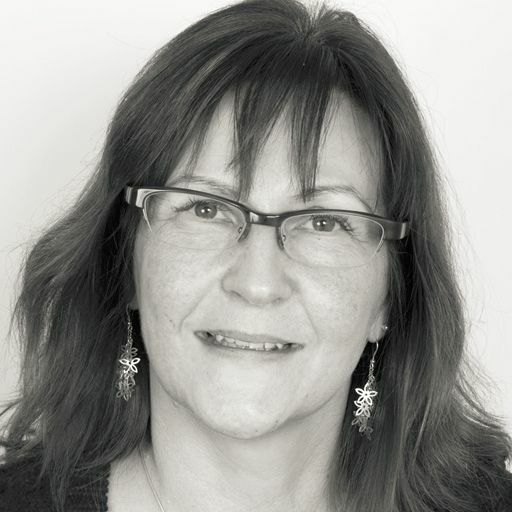 Sharon has 27 years of experience working with both adults and children in the NHS, Local Authority, the private sector and major charity organisations since qualification in 1989. The knowledge she has gained over this time allows her to give choice to her clients, understanding what specialist equipment works to their advantage and how best to adapt their environment. Sharon works with clients with a range of needs and has a special interest in working with those diagnosed with Motor Neurone Disease (MND). She carries out expert assessment and provides bespoke treatment plans to clients to help them to achieve the most from life. She was privileged to be awarded an Extra Mile Award from the MND Association in recognition of exceptional support to people living with MND. She wants the best for her clients and strives to support their needs. She is HCPC registered and a member of the BAOT (British Association of Occupational Therapists ). 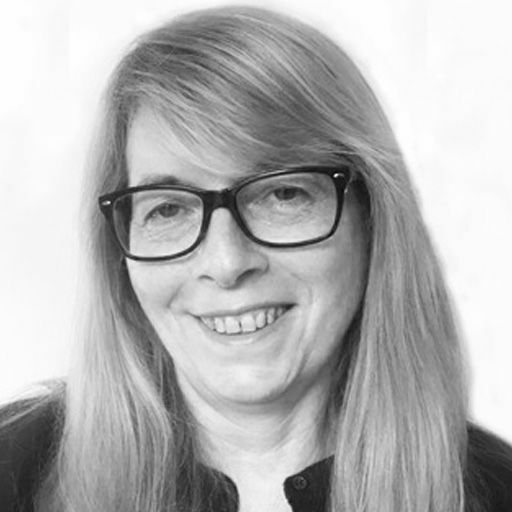 Qualifying as a speech and language therapist in 1983, Sharon has specialised in working with children and young adults at home and in school. She travels within Essex and Hertfordshire visiting clients, including the areas of Basildon, Grays, Colchester and Chelmsford. 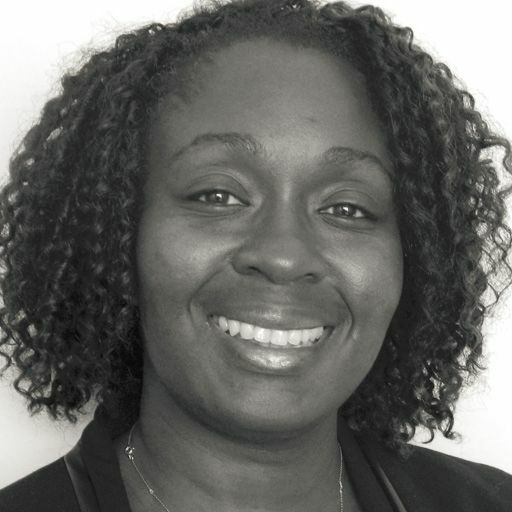 Sharon has extensive experience in the field of paediatrics, spending her early career working for the NHS in mainstream and special schools, a child development team and a neonatal unit. Now working independently, Sharon provides assessments and treatment programmes to children in their own environment. Sharon is experienced in the assessment and management of communication and language difficulties from birth to adolescence. She has a special interest in eating and drinking difficulties (dysphagia) in which she has completed post qualifying training. Providing a detailed treatment plan, Sharon provides direct therapy and training to parents, carers and teachers to enable them to implement the programme of intervention when Sharon is not there. 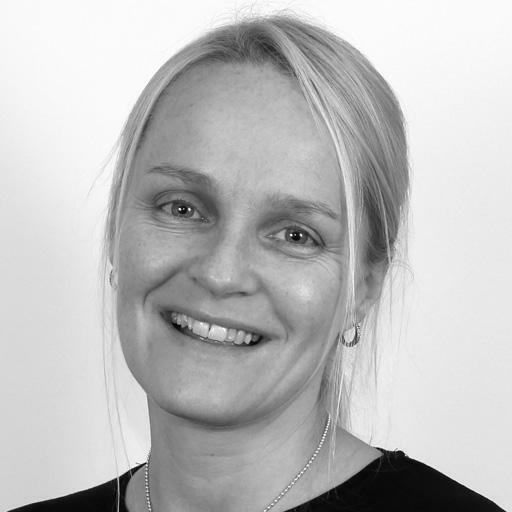 Sharon is a member of the Royal College of Speech and Language Therapists, and is committed to maintaining clinical standards by continuous learning, following best practice and adhering to evidence based practice. Qualifying as an occupational therapist in 2000, Sara now specialises in neurological rehabilitation, having completed a MSc in 2013. She works with adult clients, visiting them in their homes in the South of England, including areas of Sussex, Hampshire and Surrey. Sara has experience working in various clinical and rehabilitation settings, including spending some time abroad working in New Zealand. She also has experience working as a case manager with a particular interest in catastrophic cases involving brain injury. Working with clients with various complex neurological conditions, Sara aims to support them regain their independence and achieve the best possible outcomes. She provides detailed assessments, having trained in using the Assessment of Motor and Process Skills (AMPS). Using the information gathered at assessment, Sara tailors rehabilitation programmes with her client to help them access the community, maintain their roles in the family and live as independently as possible within the home. Intervention can include helping clients with managing family life, cooking and personal care, money management and vocational rehabilitation, creating return to work programmes and discussions with future or current employers. Sara also provides upper limb rehabilitation, as well as advice and guidance on seating provision, specialist equipment and adaptations to the home. Sara is committed to continuing her professional development and is the South East regional representative for the specialist section on neurological practice within the College of Occupational Therapists. 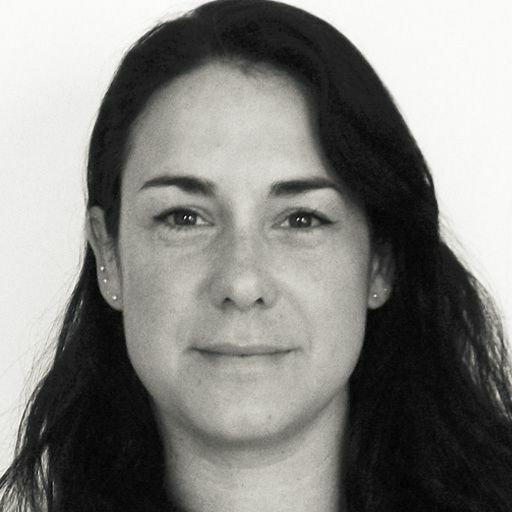 Kimann is a London-based occupational therapist, having qualified in Australia in 2004. She travels in and around South East England, visiting clients in Kent, Surrey, Sussex and also London. Kimann is trained in using the Assessment of Motor and Process Skills (AMPS), as well as gaining having gained a qualification in sensory integration. She specialises in rehabilitation, housing & equipment and seating & postural management, treating both adults and children. Kimann's clinical experience comes from working in public and private sectors internationally, including health and social care settings within the UK. She has worked mainly in mental health and learning disability services, working with clients with a variety of physical and neurological conditions and assessing function and promoting independence. Delivering independent assessments to clients at home, Kimann provides recommendations of minor aids and equipment, including seating solutions and advice on postural management. Providing a holistic approach, Kimann will identify each of her client's needs and include therapy recommendations in a bespoke treatment package. This includes delivering sensory based therapy and integration where necessary, as well as offering support in regaining vocational skills and in finding work. Kimann is committed to continuing professional development and supporting the development of others, having received accreditation as a placement educator through the Accreditation of Practice Placement Educators’ Scheme. Since qualifying in 2006, Karen has gained experience in providing therapy to adults, children and families in their own homes, working in partnership at each stage of the process to empower the individuals to meet their goals, increase their independence and improve their quality of life. Karen's experience includes working with adults with a range of physical disabilities, neurological and cognitive conditions. Creating bespoke treatment plans for the client including recommendations for the provision of specialist equipment, complex seating solutions, designing major adaptations and safer moving & handling. Karen is HCPC registered and a member of the BAOT. Qualifying in 2008, Angela is an expert occupational therapist and best interest assessor. She carries out assessments of clients with complex needs such as cerebral palsy, motor neurone disease and Parkinson's as well as many others. She provides bespoke treatment plans to her clients and encourages maximum independence. Angela carries out assessments with her clients in their home environments for seating, moving and handling, rehousing, access and disabled facilities grants, as well as for major home adaptations such as wet rooms, stair lifts and vertical lifts. As well as having a qualification in occupational therapy, Angela is also a qualified best interest assessor. 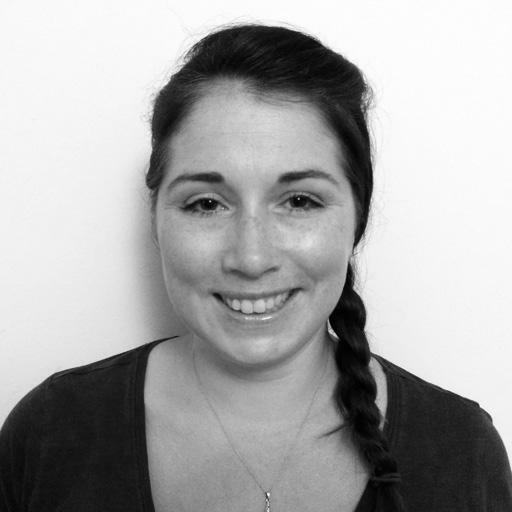 Natalie is a highly skilled Occupational Therapist specialising in the field of paediatrics. She is family focused and motivated to support families to help their child reach their maximum potential with developing independent living skills. She has a wide range of experience with children with neurological and developmental conditions. Natalie has a great deal of experience of assessing hand function, functional skills, postural management, access to the environment, and assessment of equipment needs. She has worked within the acute and community paediatric settings, gaining a great deal of knowledge and becoming an expert in her field. 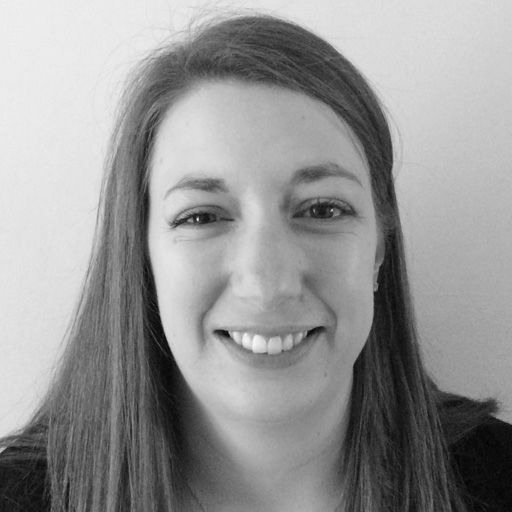 Natalie trained at the University of East Anglia as an Occupational Therapist and has continued to further develop her clinical skills at a post-graduate level to ensure her clinical practice remains evidence based and children are provided with an excellent level of care. She is HCPC registered and a member of the BAOT (British Association of Occupational Therapists). Sarah Qualified as an Occupational Therapist in 2000 at the University of Auckland, since then she has worked in New Zealand the UK. Working in the community for social care has enabled Sarah to become competent and confident practitioner. She has excellent knowledge of equipment, including complex moving and handling equipment and specialist seating needs. She also is very experienced in recommending adaptations. Sarah has worked with clients with many different conditions and this has given her exceptional experience to identify a person’s individual needs and make appropriate recommendations. Sarah also works closely with family and carers and identifies what their needs may be to continue providing care to her clients. Sarah is HCPC registered and is passionate about helping her clients to get the most out of life. 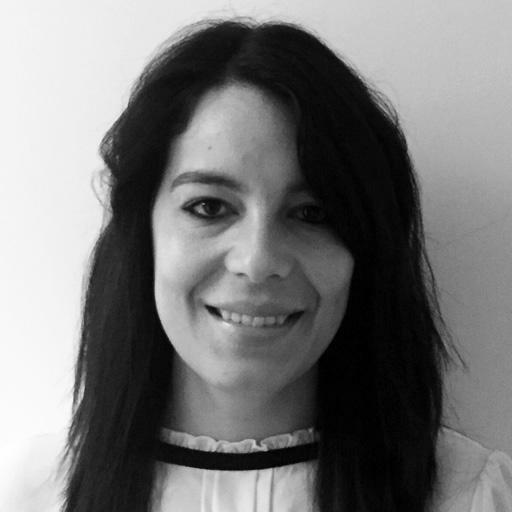 Monica trained as an Occupational Therapist in Portugal and has over 10 years experience working as a paediatric OT in the UK. During this time she has dedicated herself to increasing her knowledge and experience in paediatric neurology, including completing a MSc in Neuro-rehabilitation at Brunel University. 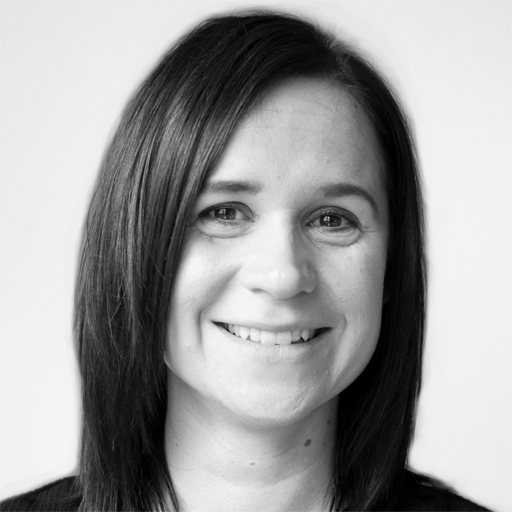 Monica carries out detailed assessments and provides bespoke treatment plans to children with a range of conditions including, Cerebral Palsy, developmental delays, brain injuries and cognitive rehabilitation. She works with children in their own homes and schools and works closely with family and carers to ensure the child can reach their full potential. She has extensive experience in gross motor rehabilitation in babies and toddlers and also has specialist training in developmental care and uses this to help parents to better their understanding of their babies behavioural cues and supporting their overall development. 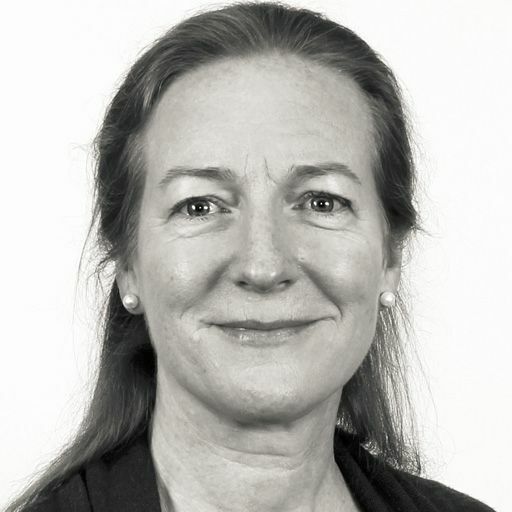 Janet is passionate about children and has experience of working with a range of disabilities/ difficulties including Autistic Spectrum Disorders, Down's syndrome, Cerebral Palsy, Acquired brain injury, Sensory Integration difficulties, ADD/ADHD, Global Developmental delay, as well as many other conditions. 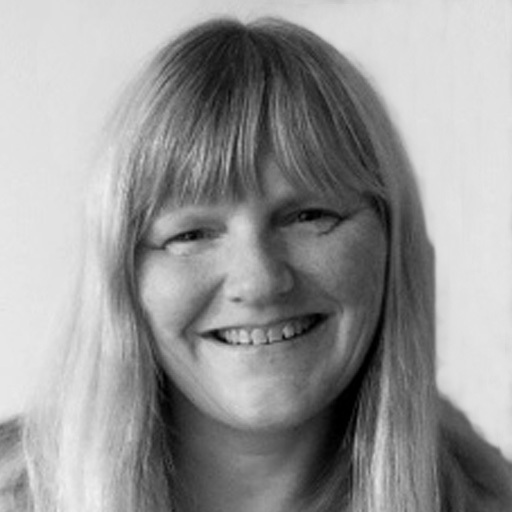 Janet qualified in 2005 in South Africa where she worked in paediatrics for 18 months before immigrating to the UK. She started working at the NHS in Community Children's Services after which she joined a rotation post at an acute hospital to gain more experience in Physical manual handling, Rehabilitation, Surgical aftercare, Elderly care, Dementia services, Equipment provision and Major adaptations. She then worked in Stroke rehabilitation for four years before returning to her original passion, paediatrics. She has completed training in Therapeutic Listening, Saebo, Modified Constraint Therapy, Manual Handling, Perceive:Recall:Plan:Perform (PRPP) and Introduction to MAES therapy for CP children. She has most recently worked in mainstream schools and in a comprehensive early years team. She has a particular interest in Sensory Processing Difficulties and has been providing training workshops to parents specifically focusing on Managing Sensory. Since qualifying in 2000, Liz has worked in CAMHS (community and inpatient), community paediatrics and specialist schools. 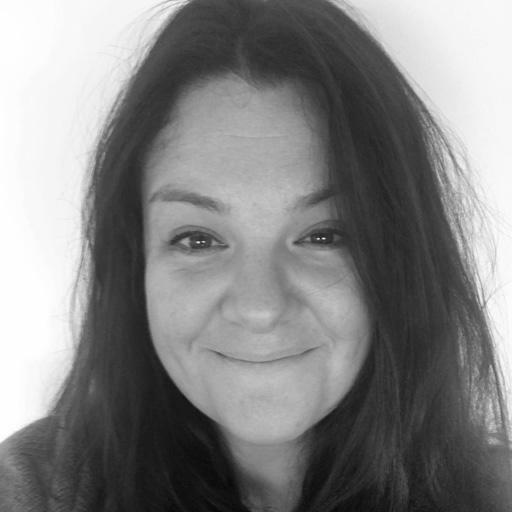 She has created and been the lead therapist for a multidisciplinary therapy team, as well as being on the senior management and behaviour management team for a specialist ASC school. Liz is a highly experienced and professional associate of The OT Practice, with a wealth of knowledge. She carries out detailed and comprehensive assessments, providing expert recommendations and treatment for children with a wide range of needs, including Autistic Spectrum Disorder and sensory processing issues. Liz works in children's own homes and schools as this is where children are most at ease and works with them and their parents and teachers to identify what tasks they are finding difficult. Liz provides high quality reports outlining a number of different recommendations and treatment options to help the child maximise their function and independence. She provides recommendations and a range of goal directed treatment sessions for individuals and groups, detailed progress reports and staff training and consultation. Liz's work in paediatrics has always included children with complex presentations and behavioural concerns. Her skills from both mental health and physical paediatrics allows her to assess and treat the child holistically. Emma has been working as an Occupational Therapist for 7 years since qualifying from Canterbury Christ Church University in 2011. She has built specialist experience through 4 years working within the NHS and a further 3 years working for the Ministry of Defence at Headley Court. Emma has specialist knowledge and clinical skills working with people who have experienced multiple traumatic fractures, scarring, chronic pain, trauma and elective amputations, anxiety and depression. She provides holistic assessment and treatment encouraging her clients to focus their rehabilitation goals on both the physical and psychological aspects of their rehabilitation. 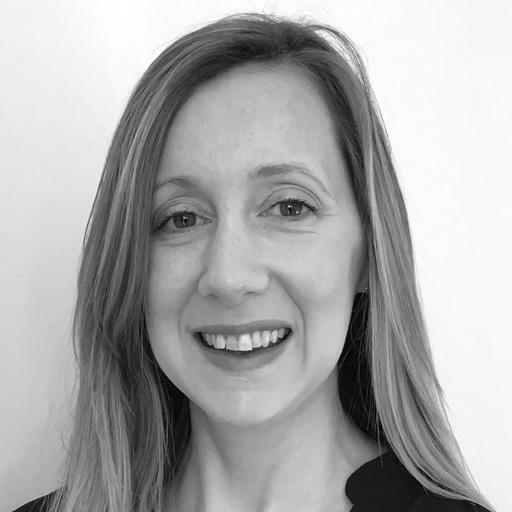 Emma regularly undertakes continuing professional development training to keep up to date with her practice, most recently completing courses in motivational interviewing & posture and seating assessment. Emma is a highly adaptable and innovative OT with excellent communication and problem solving skills. Caroline qualified from London South Bank University in 2008. Since then she has held various positions in acute and community settings, and specialised in adult Neurology 6 years ago where she has held several senior positions. 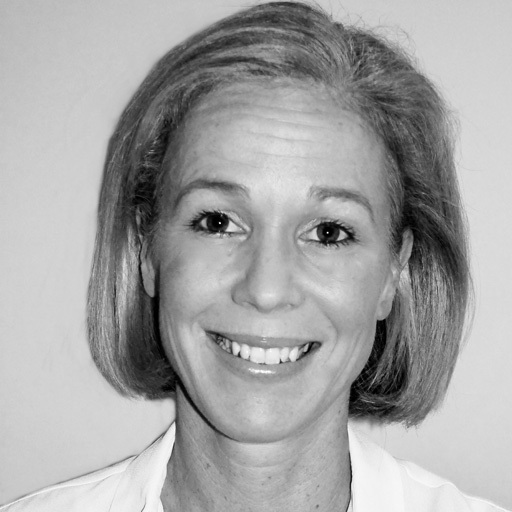 She enjoys all areas of neurological practice and has particular interests in upper limb rehabilitation. 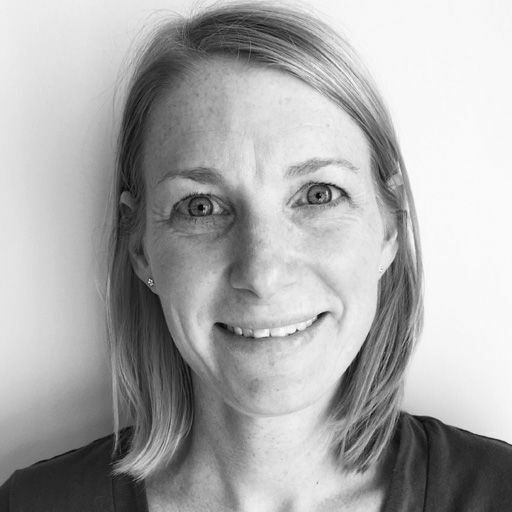 Caroline is a highly experienced Occupational therapist who strives to provide a high standard of care, assessment and treatment to her clients. She enjoys the challenging clinical area of Neurology and enjoys assisting people to regain lost function as a result of ill health or injury. 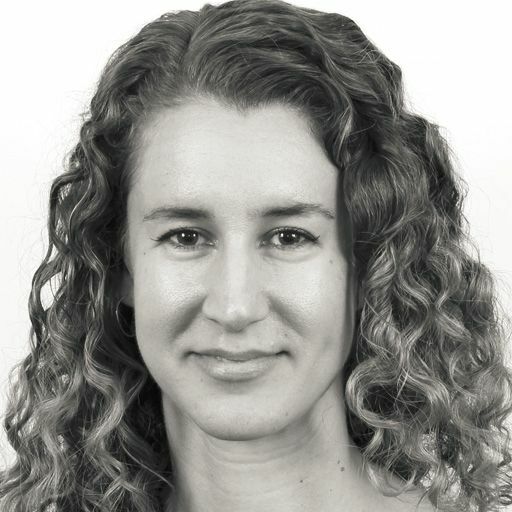 Caroline seeks to provide evidence based interventions wherever possible, and regularly engages in professional development opportunities to enhance her clinical skills and knowledge. Annie is a highly experienced OT with a special interest in neurology. She has worked in the NHS for 17 years, predominantly in the area of neurology, in a wide variety of settings ranging from acute hospitals to longer term and community based rehabilitation. She has worked as an independent OT for 6 years with clients with a variety of diagnoses including traumatic brain injury, acquired brain injury and spinal cord injury. Annie utilises a functional, compensatory and educational approach to work towards everyday goals related to activities of daily living such as cooking, budgeting and public transport. The OT Practice is a leading provider of private occupational therapy services nationwide, and perfectly placed to help you, your family members or clients wherever you are located in Kent or surrounding counties. We have experienced private therapists to cover every clinical specialism, servicing the entire Kent region including Ashford, Canterbury, Dover, Maidstone, Ramsgate and Rochester. Our practice is based on our reputation for building trusted relationships with our clients. Since ethics are at the heart of our vocation as health care professionals, we always recommend alternatives to our own services if we believe they are better suited to a client's particular needs. Our Kent therapists cover all areas of OT, including neurological or functional rehabilitation, seating & postural management, housing & equipment, vocational rehabilitation and paediatrics. By clicking on the profiles above you can find out more about some of our therapists in the region. Alternatively, you can call one of our dedicated and friendly case managers, who will discuss your circumstances with you and guide you towards the right OT. All our assessment and therapy packages are costed in detail at the outset, so we will never surprise you with “hidden charges” later on (such as travel costs or administrative fees). Our OT’s are helping people throughout Kent deal with a variety of difficulties. If you would like to find out more visit our pages dedicated to explaining how our occupational therapists can help with common difficulties, covering adults and children. The most common difficulties we see are shown below, alternatively just call us on 0330 024 9910 for a free over-the-phone consultation. The teamwork that is displayed is excellent, meaning that the client gets an efficient, quality service from beginning to end. We are very grateful for your efforts in producing such a detailed report in such a short space of time. The findings and recommendations can only strengthen William's tribunal case for an EHCP. Hopefully we can finally get the support he needs. As an organisation that acts to assist elderly or disabled persons undertake repairs and adaptations to their homes, we routinely seek expert advice on the particular needs that a person may have. We have found that The OT Practice provides the sort of professional but friendly service that our clients require; they are always prompt and provide clear and full reports. We would have no hesitation in recommending the service that they provide. I was in a difficult position and needed treatment for my client at very short notice. The OT Practice was great, reacting very quickly and professionally to my client’s clinical needs. I just want to thank you again for the scooter. It has made a massive difference to me already. I have been out lots with my dog and even met my friend for a coffee. Thanks you so much for making my life a bit more normal and giving me some freedom back.